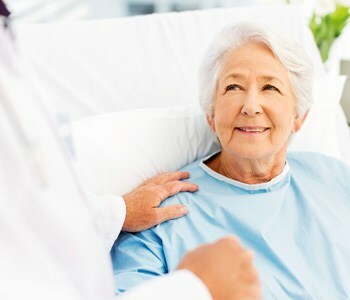 Home » Health Page » What is a Hospitalist? While your primary care physician typically is the “hub” of your healthcare management in everyday life, a hospitalist will manage your care while you are an inpatient at Saint Francis Medical Center. A hospitalist is an internal medicine or family practice physician who only treats patients in the hospital. When you are hospitalized, you may be under the care of several different specialists. Your hospitalist organizes the communication between your different physicians and ensures coordination of care. “When you leave the hospital, we make sure your primary care physician knows exactly what care you received while you were here,” says Price.